In this article we’ll show you how to organize bookmarks in Chrome to make finding your favorite websites faster and easier. Don’t waste time searching through a massive list of bookmarks. By using the bookmark manager to organize your favorite internet shortcuts, getting to the website you need will be a click or two away. In the next box select which folder you’d like the bookmark to be stored in. If you don’t want it in a folder, select Bookmarks Bar from this dropdown. 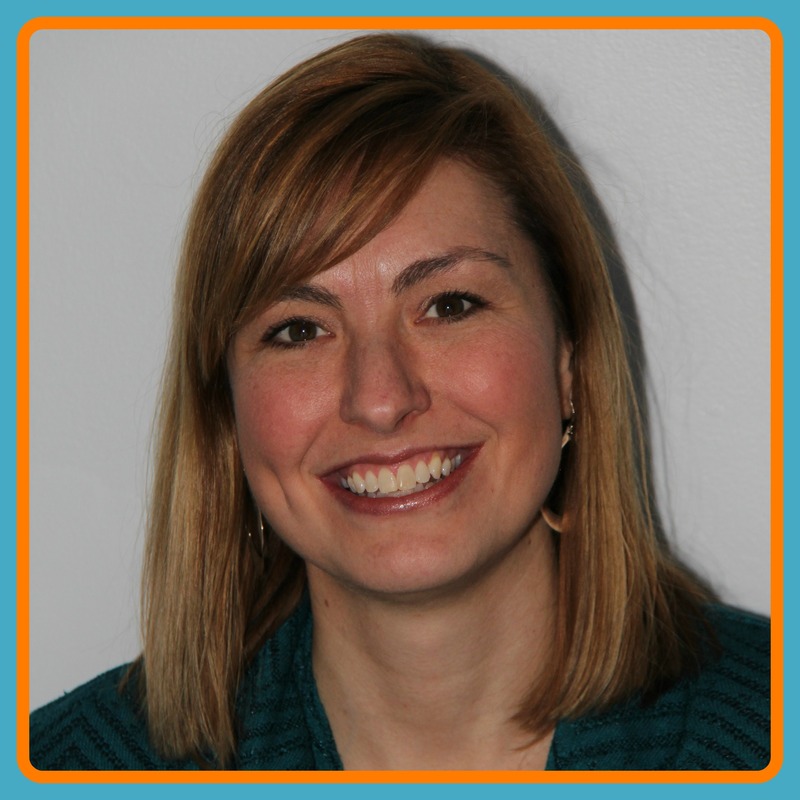 Moving to another browser? 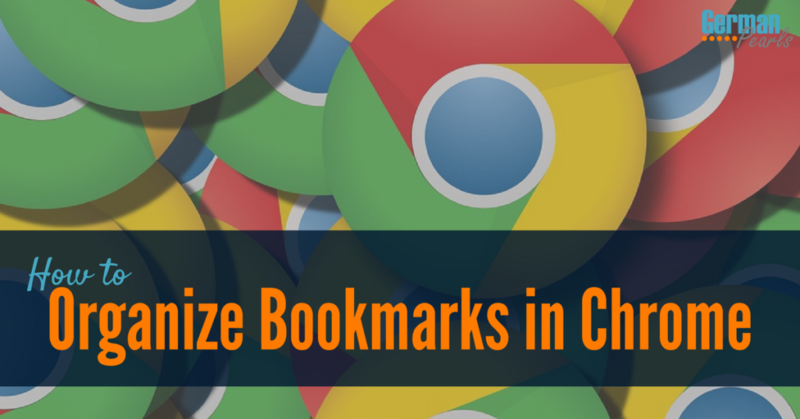 Learn how to export Chrome bookmarks. That’s it – your bookmark should now be deleted. That’s it! Your bookmarks bar should now be visible in your Chrome browser. The first step to organize bookmarks in Chrome is to group your bookmarks together into folders. By adding folders of bookmarks you can fit a lot more bookmarks onto your bookmark bar. For example, I have only about 3 bookmarks on my bookmark bar. The rest of the bar is full of bookmark folders. This makes for quick access to dozens of bookmarks, right from the bookmark bar. After creating folders, organize your internet bookmarks by adding them to the new folders so they’re grouped by category. To do this, simply drag your internet bookmarks on top of the folder you’d like to add it to and release the mouse button to “drop” it into that folder. Continue dragging and dropping your bookmarks into folders until almost all of them are in folders. By putting all your bookmarks into folders you can fit a lot more in the bookmark bar at the top of your internet browser. 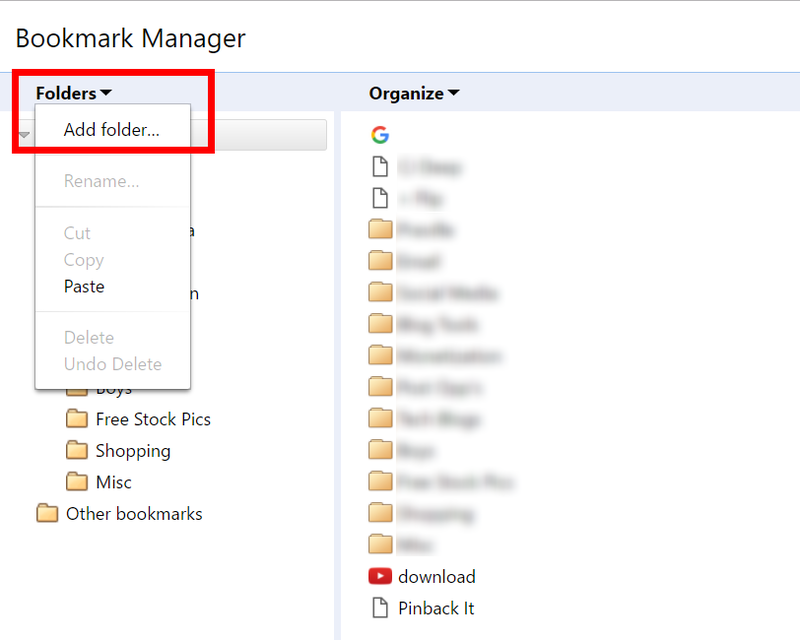 Now that your bookmarks are organized into folders you can re-order the bookmark folders by dragging and dropping them on the right side of the bookmark manager window. I like to keep my most used bookmarks to the left side of the screen. When you’re done organizing your bookmarks just close the bookmark manager window and you’ll see your newly organized bookmarks across your bookmark bar in Chrome! 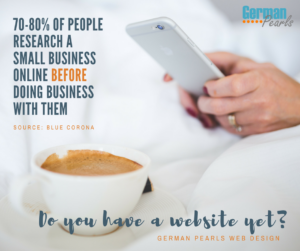 There are so many valuable resources available to us on the internet these days that it’s hard to keep track of them all. Creating bookmarks of your favorite internet sites can help you save them for later. But, a list of bookmarks can get big, hard to manage and make it difficult to find the site you need. If this is what you’re dealing with you should consider organizing your bookmarks in Chrome to make finding your favorite sites easier and faster. If you’ve read enough of my articles you’ll know that I love efficiency and this system has definitely helped me become more efficient!